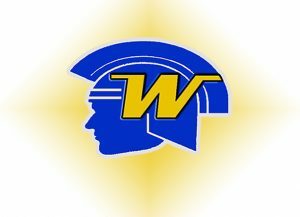 Jay Wilcox talks with Wayzata boys basketball players Jacob Beeninga, Connor Hale and head coach Bryan Schnettler about the Trojans’ upcoming season. Wayzata returns a strong core of players that reached the state tournament for the second straight season last winter. The Trojans won their season opener. 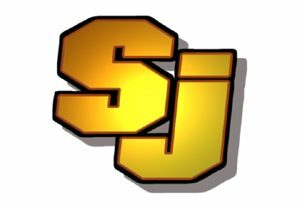 Airing on the December 3, 2018 edition of CCX Media’s Sports Jam.